CBI is probing alleged extra-judicial killings and fake encounters by the Army, Assam Rifles and police in insurgency-hit Manipur. 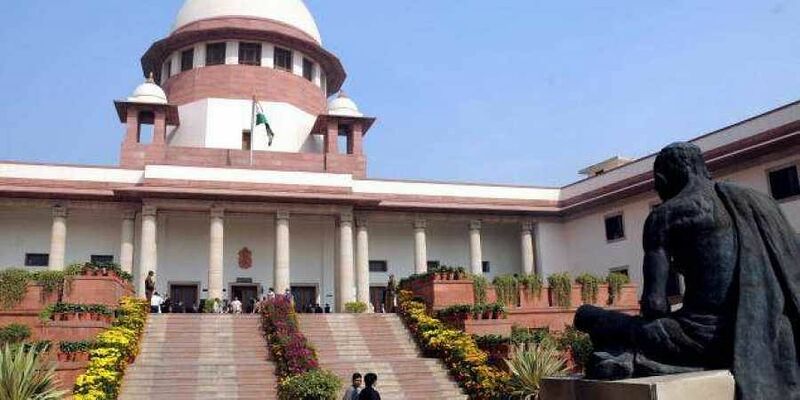 NEW DELHI: The Supreme Court on Friday summoned the director of the Central Bureau of Investigation (CBI) seeking an explanation for lapses into the investigations of Manipur fake encounter killing cases. During the hearing, a bench of Justices Madan B Lokur and Uday U Lalit orally observed that they are tired of the CBI's snake and ladder game and sought the presence of the CBI Director at 2 pm on Monday. "We are not satisfied with the pace of the probe. We want to know from the CBI director about the timeline and also about the manner of the probe," the bench in its order. The court said it wants the CBI chief to explain in person the issues in complying with the orders and also the long in-house process of the agency to approve final reports. The court was irate over the fact that in spite of a categorical statement to submit final investigation reports in four cases of extra-judicial killings by July 27, not a single report has been filed so far. ASG Maninder Singh, appearing for the investigating agency pointed the bench that there was no deliberate delay on the part of the CBI and that the process of vetting the chargesheet and approval took more time as many as 10 officers have a look at it before giving final nod. "It has become like snake and ladder and we are tired of this. Let all these officers in CBI sit together one day, apply their minds and finish it in one day. Let there be an exception to your manual," observed the bench. Representing the PIL petitioner, senior advocate Colin Gonsalves pressed his demand for setting up a special investigation team (SIT) and said, "CBI was supposed to file 41 FIRs by January 31 under the orders of this court. Only 27 FIRs filed till date and 14 are still realising." Ends.